Guilin Xunze Household Products Co., Ltd.
Guangzhou Lamala Household Products Co., Ltd.
We sincerely welcome customers from all over the world to contact with us and seek cooperation for mutual benefits. After confirming the situation,we will resend you products with the same quantity of borken products. Please inform us formally before our production and confirm the design firstly based on our sample. Speciaized in kitchenwares for 21 years. High quality with suitable price 4 . 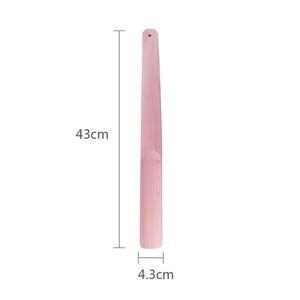 We have clients and potential cilents like Walmart, Tala Chief Aid, Clever House Ltd.
: Product name New design fashion long shoe horn wholesale Material Plastic Item # 114150 Length 48cm Payment 30% deposit and 70% before shipment by T/T Color Can be optional Loading port Ningbo, China Delivery time 15-30 days after deposit received About us: Please check our website for over 10,000 different dollar items, household items, kitchenware items, school & office products, toys & baby products, hardware & electronics, ornament & jewelry, home decor & gifts, apparel & accessories etc. Fujian Jiali Shoes Industry Co., Ltd.
5.No matter adults or children ,there is always one kind suitable for choice. 4.Q:How can I get some samples9 A:1, We are honored to offer you samples. Quality Control Department specially responsible for quality checking in each process. 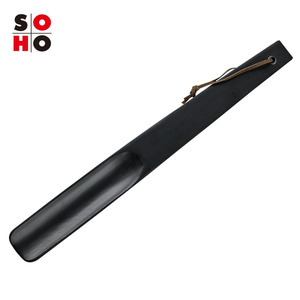 4) The material are mostly wood, metal, plastic, the style and the size vary from each other. 5) No matter adults or children, there is always one kind suitable for choice. 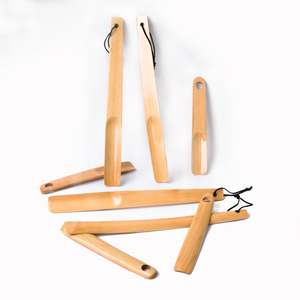 Regards to hanger production steps, our factory review of different departments in hanger production. 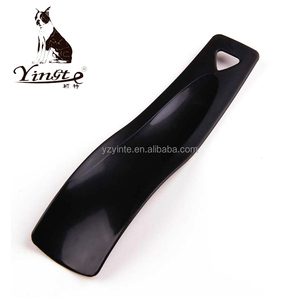 Alibaba.com offers 4,460 shoe horns wholesale products. About 78% of these are shoe horns, 1% are men's jackets & coats, and 1% are other gifts & crafts. 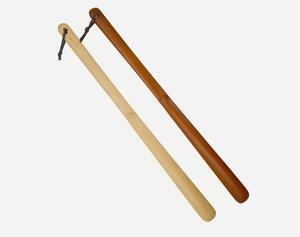 A wide variety of shoe horns wholesale options are available to you, such as stainless steel, plastic, and wood. You can also choose from free samples, paid samples. 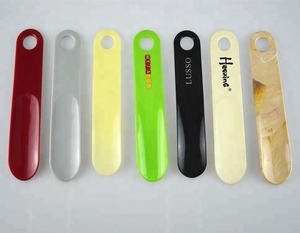 There are 4,349 shoe horns wholesale suppliers, mainly located in Asia. The top supplying countries are China (Mainland), India, and Pakistan, which supply 88%, 8%, and 1% of shoe horns wholesale respectively. 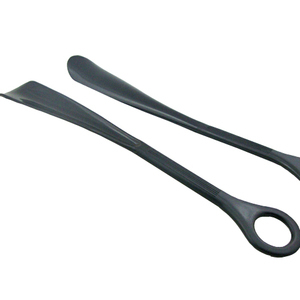 Shoe horns wholesale products are most popular in North America, Western Europe, and Eastern Europe. You can ensure product safety by selecting from certified suppliers, including 921 with Other, 636 with ISO9001, and 135 with BSCI certification.